Natural skincare has been used by women and men for thousands of years – from Egyptian cosmetology 6000 years ago to the milk baths of the Baroque era to the Native American’s use of yucca extract to help hair grow strong and long. Because of – or maybe, in spite of – this fact, many people see natural ingredients or organic, naturally-occurring products as being less effective than store- or dermatologist-purchased skincare. My personal experiences — and those of many I know — have shown that this simply isn’t true. Products I’ve made using organic, natural and botanical ingredients work wonderfully to gently exfoliate, hydrate, and calm troubled skin. Below, I’ll list some of the reasons I believe homemade, natural skincare can be just as effective — and sometimes even more so — than those by large, commercial beauty brands. Science supports the effectiveness of natural ingredients. As science progresses, there is more, not less proof that natural skincare is best for achieving great skin. A recent submission to the National Institute of Health reported that even though natural ingredients have been used for millennia in skincare and topical creams and lotions, research in the last twenty years has proven the benefits of an array of these natural ingredients. These include colloidal oatmeal and aloe vera for dermatitis, green tea niacinamide for acne and rosacea, and licorice, green tea, and acai berry for hyperpigmentation. In other posts, we’ve also talked about the many scientific studies that have proven the positive results from aromatherapy – so why not give it a try? Science says so. The best proof is in the use. 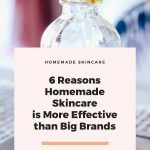 The truth is, larger companies have the ability to run expensive studies that most who create their own skincare products or make small, artisanal formulators can’t afford to replicate. 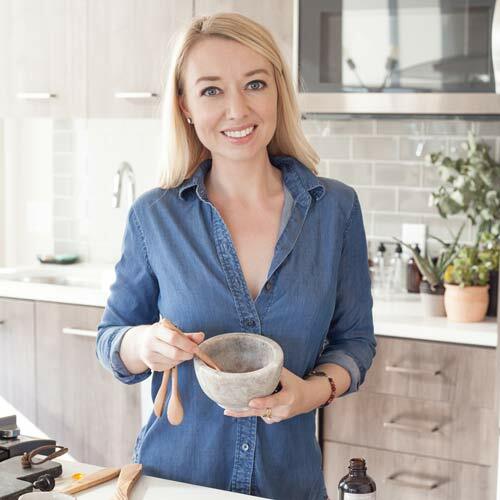 Yes, a store-bought remedy for acne or anti-aging may work – but that doesn’t mean natural, homemade alternatives don’t! And those alternatives may be more specifically attuned to the personal needs of your skin. Don’t get me wrong – scientific evidence is very important. If you’re looking for resources that explain the efficacy of naturally-derived ingredients, check out The National Center for Complementary and Integrative Health (NCCIH) and my list of the top books to learn about medicinal plants. Hopefully, in the future, there will be increased funding for double-blind studies on natural ingredients. Until then, it’s up to all of us to research four ourselves, see what works for each of us and share it with the world. Fortunately, there are lots of online groups on Facebook you can join to hear from others at all levels about their experience with homemade skincare. Large beauty companies skimp on the best ingredients. Many commercial beauty products tout the benefits of botanical ingredients like argan oil, marula oil, or green tea extract prominently on their packaging and advertising – yet the actual amount of these ingredients in the product is minimal. Often, commercial products skimp on these wholesome ingredients because they’re more expensive than those synthesized in a lab. So, using fillers or cheaper products, while using a tenth of what botanical ingredients should actually be included, is far more cost effective. 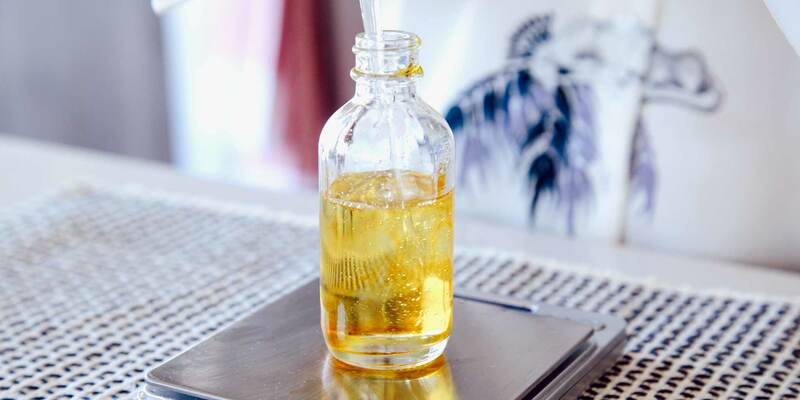 When you’re able to purchase your own oils and control the amount present in your products, you can be sure that you’re getting the full benefits that nature intended. Personalization to your skin’s unique needs is key. There’s a ton of value in being able to personalize your skincare to your environment and way your skin is reacting to a certain time in your life, stressful situation, or season. It’s difficult and costly to have to purchase store-bought skincare for every different type of situation or travel destination – yet when I make my own skincare, I can control the amount and type of products I include for a ready-made, personalized skincare system that fits my needs at that time. For example, I live in California and have oily skin prone to inflammation, but visit my family on the East Coast often. In the humid Virginia climate I need a light easily absorbed moisturizer, but in the dry California climate, my skin requires more emollient and nutrient-rich products. Since I know precisely what is in every one of my products, it’s simple to adjust my routine and add a little more Willow Bark Extract or a little less Rosehip Seed Oil. Using too many harsh products is often what leads to skin issues in the first place. It’s a Catch22 – the more you try to correct your skin issues, the more they may flare up. Which is why natural ingredients should be a go-to. 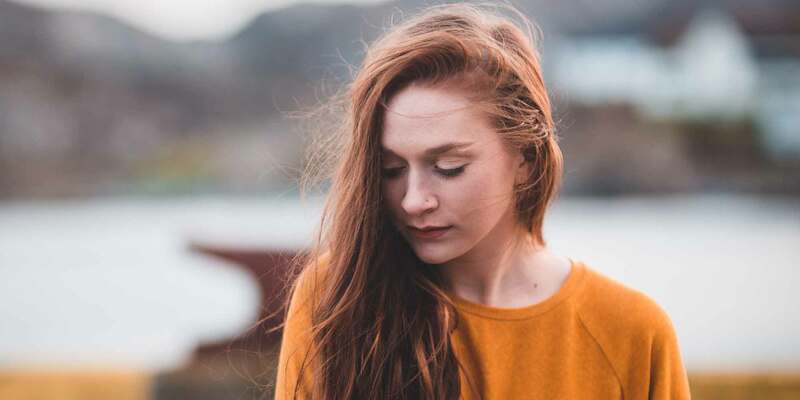 They’re most likely to replicate your skin’s natural tendencies and can balance your skin’s pH effectively, leading to more gradual and less harsh changes in your skin. Just because an ingredient is natural doesn’t mean it’s better – but usually, nature provides what your skin craves. It empowers you to take control of your own health. I find getting “back to basics” with my skincare extremely empowering. Using the herbs, plants, and botanicals that have been proven effective and safe by years of use gives me a sense of control over my own skincare journey. There are many examples of synthetic products we put on our skin or into our bodies that that were later proven harmful, so relying on natural skincare that is pure, simple, and unprocessed makes me feel like I’m taking control of my health. By only using products we trust to be safe and are also proven effective, we can lessen our chances of being surprised later and take more control over what we’re exposed to in our everyday lives. Natural skincare is thriving. In internet searches, terms like “natural skincare,” “organic,” “paraben-free,” and “vegan,” have grown eight times in the past year. Women and men across the country are seeing the power and efficacy of these natural remedies and ingredients on their skin – it’s time to give it a try. Curious about Making DIY beauty but don’t know where to start? 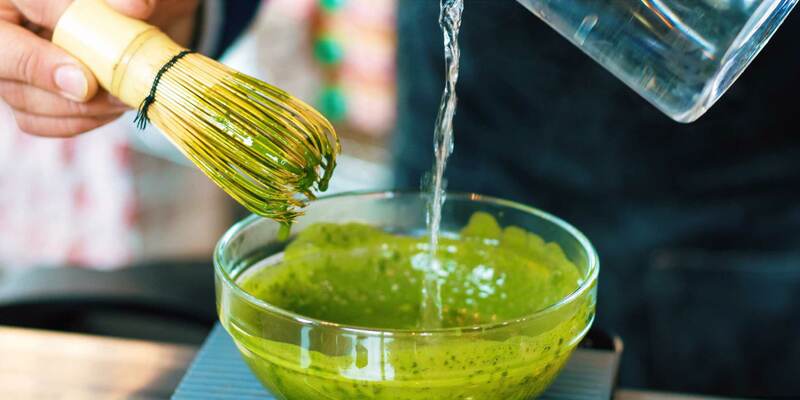 Let us help take the mystery out of customized, natural skincare you can make right at home. Download the free guide and join the Botaneri community. 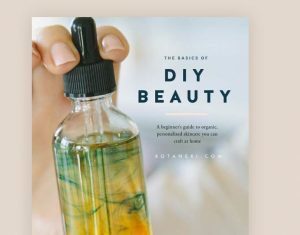 I’m Drew, creator of Botaneri and an artisanal skincare formulator and certified aromatherapist who is here to help take the mystery out of DIY natural beauty. I started creating my own plant-based skin and body care products at home to deal with my own skin issues. What I love most is helping people create luxurious and effective self-care products right in their own kitchens. It’s a lot easier than you think. Trust me, if I can do it, so can you. Hi, I’m Drew. The key to finding healthy, calm skin is simpler and easier than you think. Don’t be intimidated. We have created step-by-step recipes for natural skin and hair care recipes for people at all levels. We aim to use the best ingredients nature has to offer — from ordinary and accessible, to exotic and recently discovered — to help your skin find it’s perfectly healthy balance.